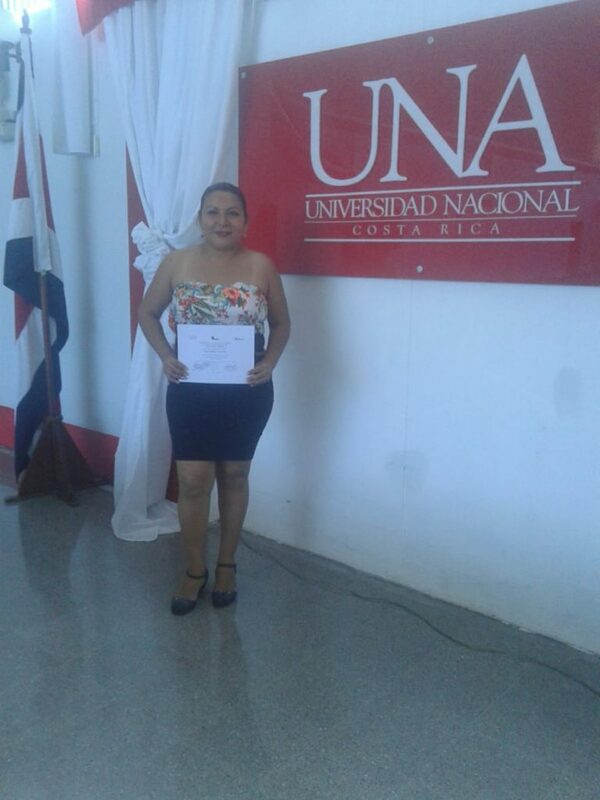 Deysi just graduated from a course on business management and access to credit offered by el INA (National Learning Institute) through the Universidad Nacional de Costa Rica! She learned about project management, risks and available credit options for female entrepreneurs. This course has helped her build on her business model. 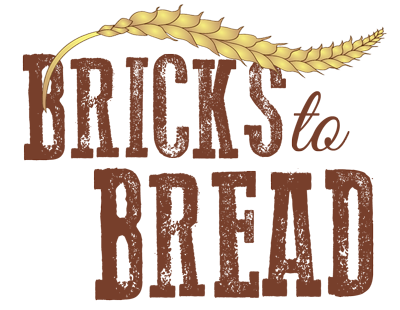 Her goal is to open a small cafe with her sister and use the brick oven to bake breads and pizzas for consumption and to take home. In addition, by completing this course, she qualifies to apply for a business venture grant that will allow her to solidify her business model, purchase equipment, supplies and pay for other additional start up costs.